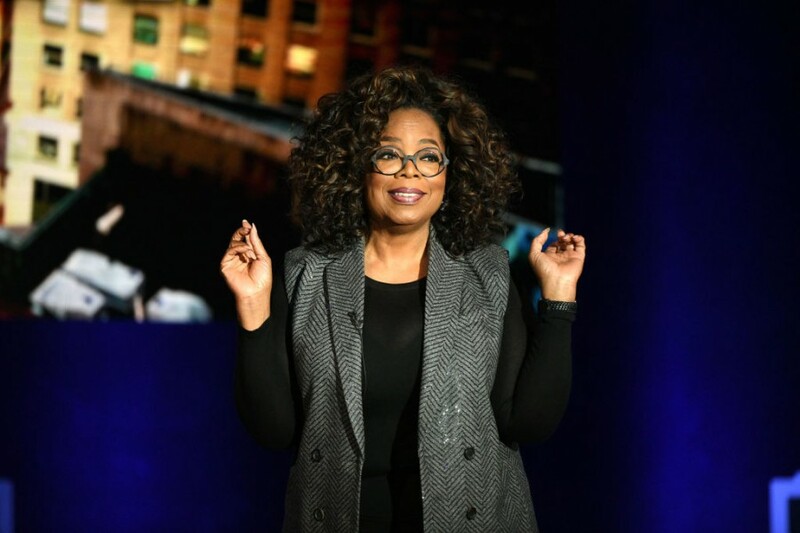 Oprah Winfrey At $3.7 billion the show host has become media mogul and a pretty good following. Remarkable events to look forward to in 2019 will blow your mind! These Hollywood celebrities turning 70 in 2019 is scarcely believable!